Kara Wood is originally from Sackville, she is a graduate from Tantramar Regional High School and started her career in child and youth care. She specialized in youth with learning disabilities, she later moved onto supervisory position in customer service. 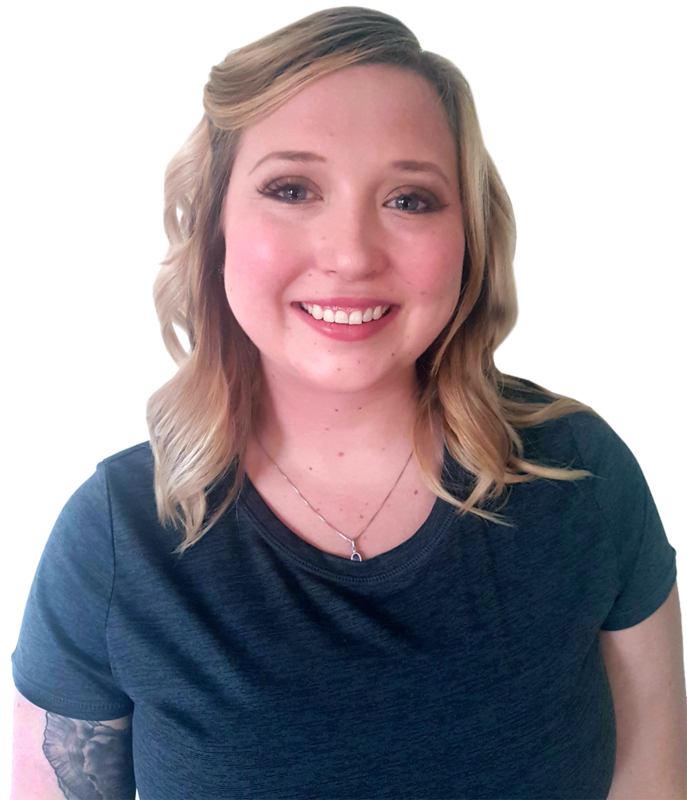 Kara is motivated by being able to help others after having had an accident and seeing the benefits of massage therapy she returned to college to study massage therapy. Kara has an interest in learning new techniques to help develop her skills to better help others. Her current special interest is working the upper body and the neck. TMJ relief is one of her specialties.